Imagine a festival with hundreds of people sharing the love, passing out delicious food, and enjoying the party atmosphere! There will be amazing food coming off the EGGs all day, so it’s a good practice to pace yourself and ask each EGG chef what makes their recipe special! It’s suggested that Tasters arrive between 9:30 am and 10 am in order to experience the “full” Heart of Georgia EggFest adventure! 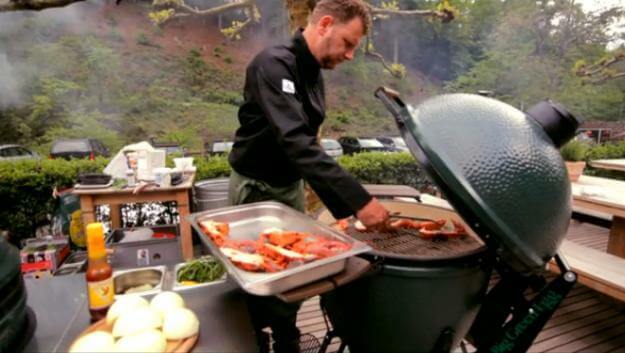 You’ll soon learn why the Big Green Egg is often copied but never matched in culinary excellence! For more information on the day’s events follow us on our Facebook Page. An EggFest Egg is a package that you pre-purchase prior to the EggFest. The brand new Big Green Egg will be cooked on the day of EggFest by one of our registered cooking teams, and then you will pick it up at the end of the day! This is a great opportunity to buy your first Big Green Egg or add to your EGG family! 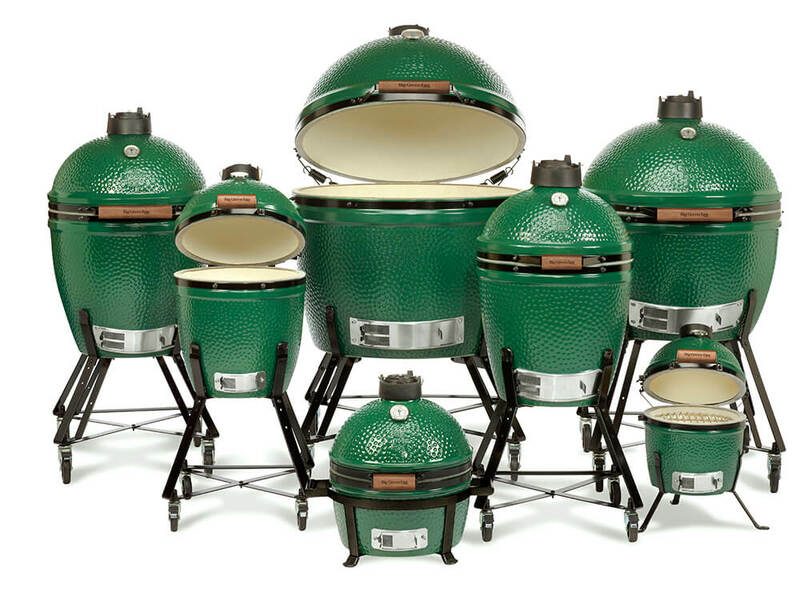 All EggFest EGGs carry the full Big Green Egg warranty and include a Rolling Nest and Conveggtor (Plate Setter) and are available in Large only. EggFest Eggs are limited and sold on a first come first serve basis. EggFest Eggs are available to purchase online or IN-STORE at Ace of Gray.